Charlottesville Named No. 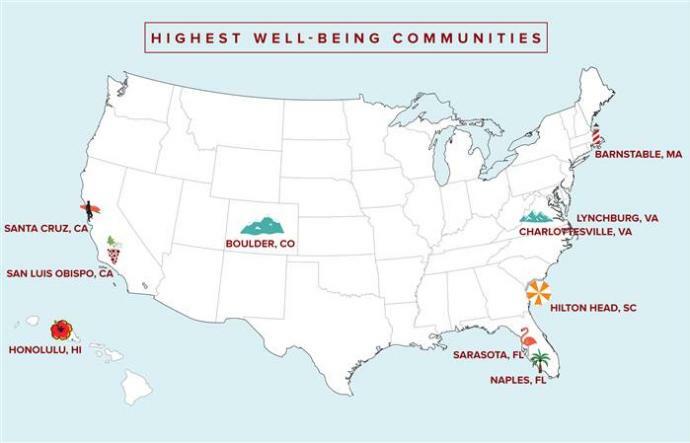 5 Healthiest, Happiest City in the U.S.
Charlottesville Named the #5 Healthiest, Happiest City in the U.S. The Today Show recently shared a list of the healthiest, happiest cities in the United States, and Charlottesville was selected as number 5!